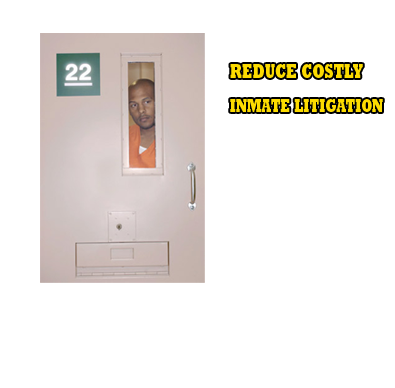 Modern cell door windows allow inmates to watch your staff as they perform necessary emergency activities. Tempshield™ uses flexible magnetic rubber to INSTANTLY cover inmate cell door windows during emergencies. Designed by Retired Correctional Professionals, this NEW security tool is “Patent Pending”. TempShield™ has a powerful magnetic adhesive which will grip the outside of the inmate cell window frame & door. 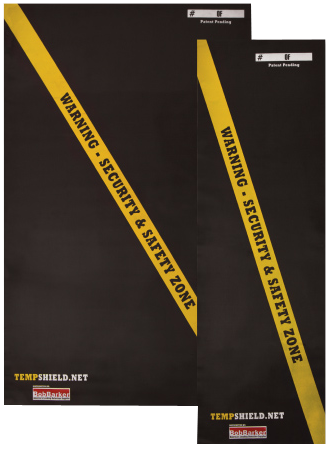 TempShield™ is simple to use, effective, durable and guaranteed to last. 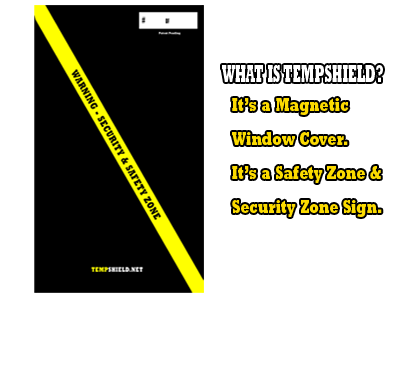 TempShield™ is a new "patent pending" security device developed for use at State, County, Private and Federal facilities. 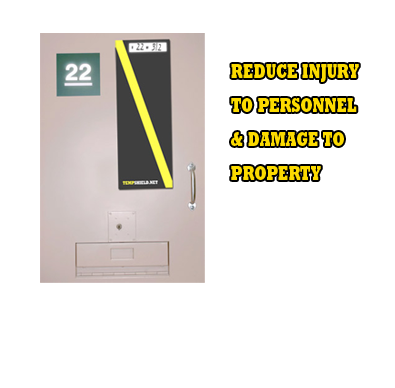 TempShield™ provides Correctional professionals worldwide an effective tool to improve staff and inmate safety. This simple security device will assist staff in isolating, containing and managing inmates during emergency/contingency operations.